Finally, official Nokia Lumia 920 cases are available! For those of you in the US, the day has come! Well… sort of. More like the week has almost come. The official Nokia Lumia 920 case is right around the corner. 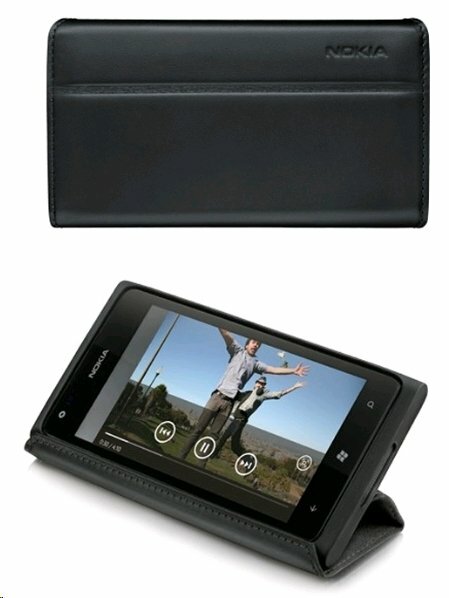 Along with the CC-1403, we are also seeing what seems to be the black case with a protective leather flip cover (CP-600), although in the photo it's showing a Lumia 900. The yellow, black and white soft cases are still on backorder and are due to arrive in the beginning of February, and although you can still order them... Be prepared for a bit of a wait. The soft covers are available for $16.99, the leather covered case for $27.99. 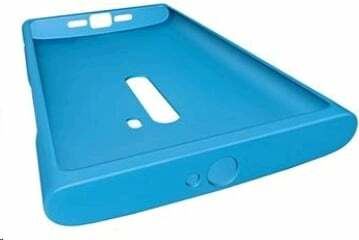 Windows Phone Central reader Loiselle posted pictures showcasing the fit and quality of the case back in December, and a few other members have since received (and posted about) theirs as well. Some other forum members have since ordered and received theirs, you could get lucky too. Been waiting for this? Have one already? Already bought another case that you like? Head over to the forums and share your thoughts.